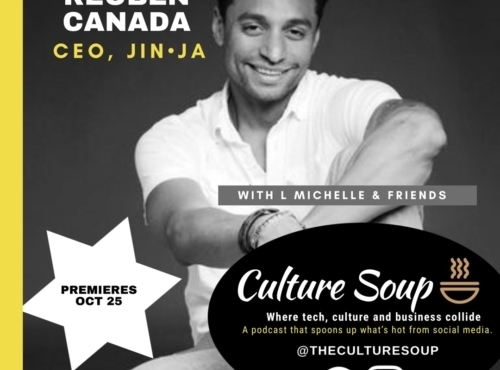 Your Host L. Michelle Smith provides just a taste of what The Culture Soup Podcast has to offer with a snippet from an upcoming interview with friend, founder and CEO of the beverage company JinJa, Reuben Canada. Canada talks about his philosophy on health, his inspiration for it, and his mentors. Enjoy!